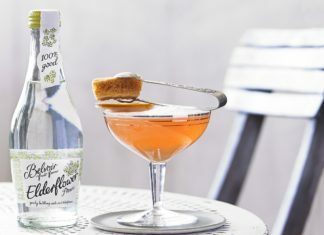 An elegant mocktail, combining elderflower, honey and pineapple. 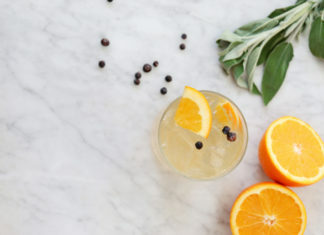 It's easy to make your own botanical sodas at home - Anchor & Den's mixologists show us how. 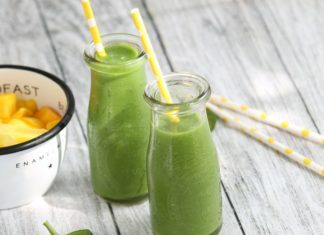 Charge up your energy levels and immune system with this superfood smoothie. 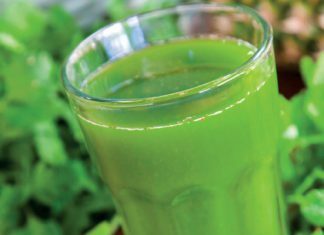 With fresh greens and ginger, this tasty juice is packed with nutrients. 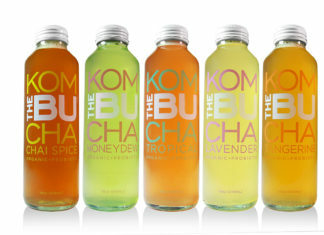 What's all the fuss about kombucha and how do you make it at home?